According to StatCounter, StumbleUpon has overtaken Facebook over the last two months and makes up over 50 percent of all social traffic in the United States as of August 2011. 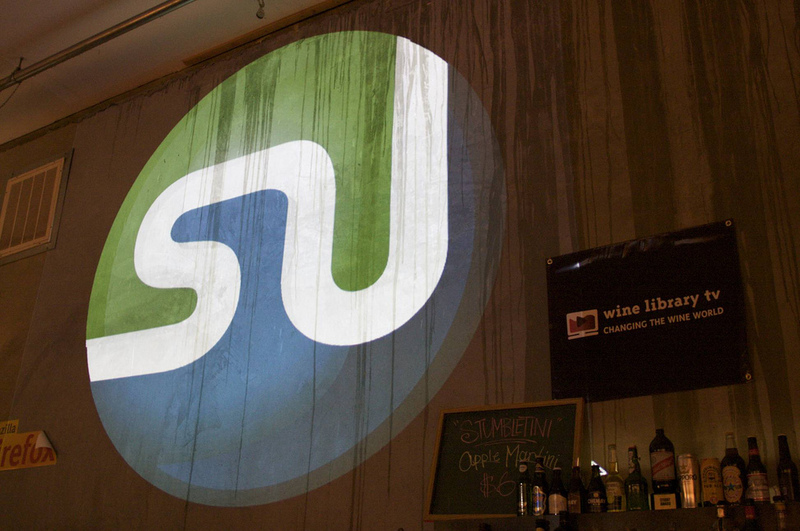 Two years ago, StumbleUpon was the main driver for social media traffic, but lost market share to Facebook over the last 18 months. As of August, Facebook has fallen to about 38% of all U.S. traffic while sites like Twitter, Myspace, Digg, Reddit, YouTube and others are in a distant third. StumbleUpon has a relatively small user base (12 million) compared to Facebook (750 million), but the service is specifically designed to “stumble” between websites and continuing to check out new links. However, Facebook still dominates social traffic when measuring worldwide usage. Facebook makes up nearly 60 percent of all social media traffic in the world with StumbleUpon in second with a bit under 28 percent and YouTube bringing up third place with about 6 percent. StatCounter’s measurements do not include HTTPS traffic though. The service is unable to track social sharing with HTTPS security and it’s possible that Facebook’s drop in traffic is a result of users turning to HTTPS to protect Web browsing. StumbleUpon recently passed a milestone of 25 billion clicks of the Stumble button which translates to an average of about 2000 clicks of the Stumble button per user. The user base also hit another record by hitting over one billion stumbles in April 2011. They also hit a single day record in July with over 44 million stumbles in a single day. As of November of last year, the company was seeing growth of about half a million new users each month. StumbleUpon has been working to rebuild the service as a start-up company after a partnership with eBay was dissolved in early 2009. eBay had purchased the company for $75 million in 2007, but couldn’t figure out how to combine the eBay marketplace with social sharing.